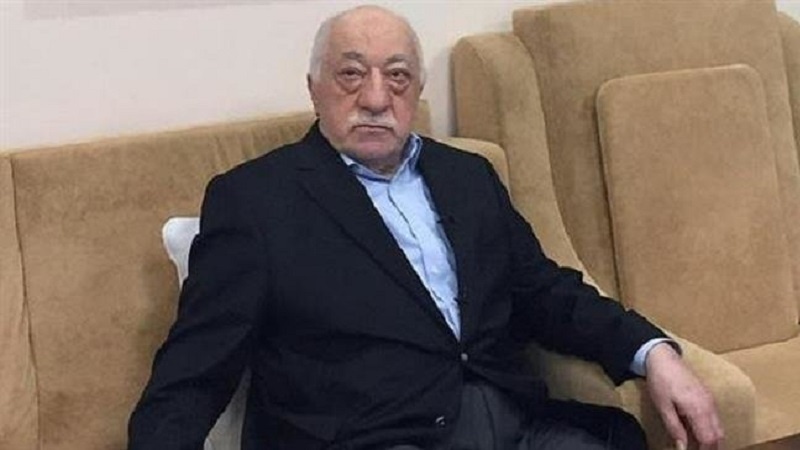 Turkey says President Donald Trump of the United States has told President Recep Tayyip Erdogan that Washington is working on extraditing the US-based Turkish dissident Fethullah Gulen, whom Ankara accuses of having masterminded the July 2016 coup attempt against the Turkish leader. Turkish Foreign Minister Mevlut Cavusoglu made the comment in a forum held in the Qatari capital of Doha on Saturday, Turkey’s English-language Hurriyet Daily News newspaper reported on Sunday. “In Argentina, Trump told Erdogan they were working on extraditing [Fethullah] Gulen and other people,” Cavusoglu said, refereeing to the G20 summit held in the South American country two weeks ago. In mid-July 2016, a faction of the Turkish military declared that it had seized control of the country and the government of President Erdogan was no more in charge. The attempt was, however, suppressed a few hours later. Ankara has since accused Gulen, now 77, of having orchestrated and masterminded the botched putsch. The opposition figure is also accused of being behind a long-running campaign to topple the government via infiltrating the country’s institutions, particularly the army, police and the judiciary. The US-based cleric has since strongly denied any involvement in the coup attempt against Erdogan. However, Ankara labeled his transnational religious and social movement as the Fetullah Terrorist Organization (FETO). Ankara has long been pressing on its NATO ally for the extradition of Gulen and has already sent multiple extradition requests to Washington, but their demands have not been taken heed of. Last month, NBC News reported that the Trump administration is looking for ways to extradite Gulen, as part of efforts to placate Turkey and ease its pressure on Saudi Arabia over the killing of Saudi journalist Jamal Khashoggi, who was gruesomely murdered in the Saudi consulate in Istanbul in early October. However, Trump denied the report and stressed that he was not considering extraditing the preacher. The premeditated murder of Khashoggi has escalated tensions in Ankara-Riyadh relations, with President Erdogan accusing the highest-ranking Saudi officials of ordering the assassination. Back in July, when Ankara lifted its two-year long state of emergency in the country, Gulen denounced the “despicable putsch” and reiterated that he had no role in the failed coup.